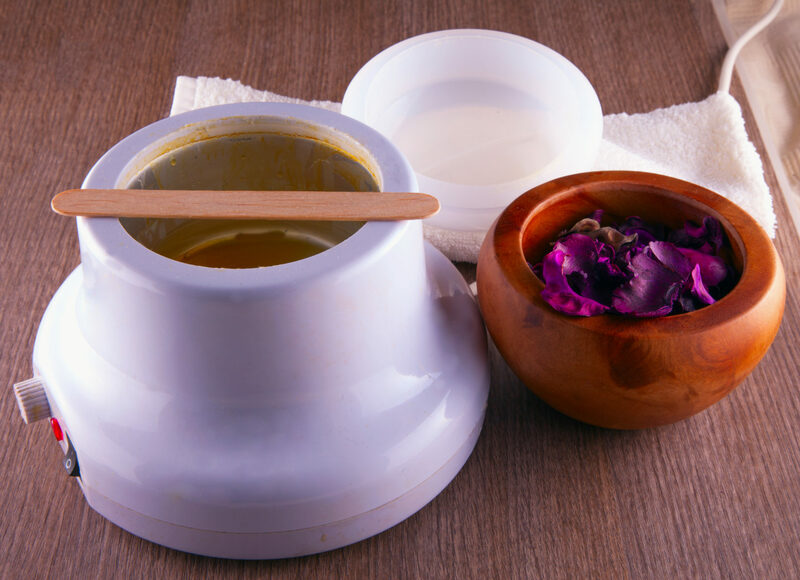 A Hollywood wax involves the removal of all hair from the pubic region – including the labia and the area around the bottom – using a hot wax. Many women request a Hollywood wax because it gives a very clean and smooth finish – and the freedom to wear high cut swimwear and lingerie. Customers who opt for a Hollywood wax at our London day spa can feel reassured that all our therapists have received specialist training and are highly experienced.